A few months ago, Pin Pin told me she was going to do a short film on adoption as part of the 7 Letters Anthology. She asked if I wanted to audition. (For some context: I met her a few years ago at an acting course at Tisch Asia where we giggled a lot.) I declined due to the filming schedule, but was thrilled to hear about the premise of her project. It’s so rare to have an adoption narrative be at the forefront of a film, much less a local adoption narrative. Pineapple Town is about a girl’s adopted mother trying to find out more about the birth mother in order to trace the roots of her adopted daughter. Tan Pin Pin helms the film, being the sole female director among the seven. 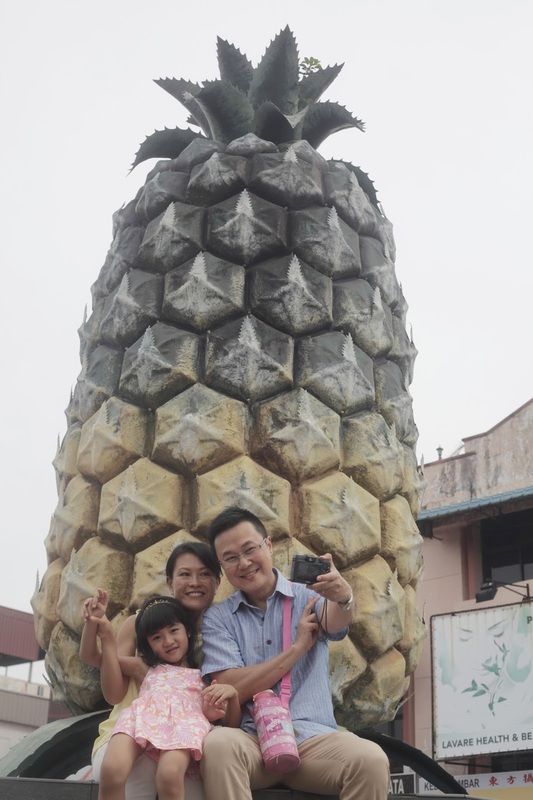 As a documentary filmmaker, Pineapple Town marks as her first fictitious work. This film is not an instant tearjerker like some of the other 7 Letters shorts. Pin Pin’s track record is in documentaries meticulously detailing the forgotten histories of Singapore. As such, the storytelling here is almost like objective reportage, as seen by how the adoptive mother fires question after question after question. Is this too much? she asks her husband on the attire she should wear to meet the birth mother. Where is she from? she asks the adoption agent. What is she like? she asks the lady who cared for the birth mother while she was pregnant. What is interesting is that the answers are never really what they seem but the adoptive mother chugs along anyway. 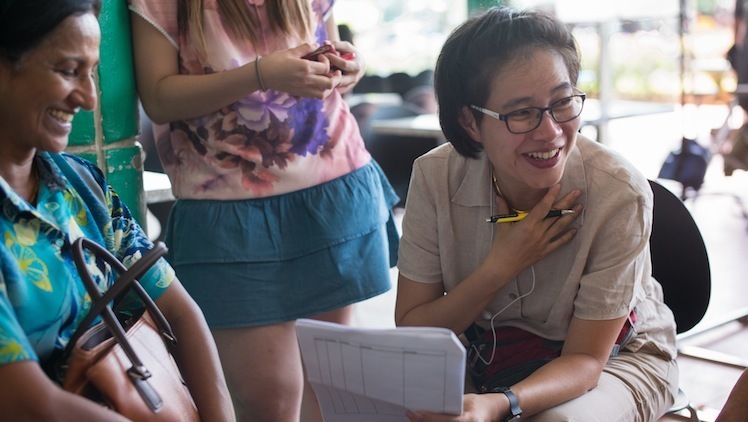 The adoptive mother’s search for the biological mother is an allegorical journey back to Singapore’s “motherland”, Malaysia. There is this idea that by going back to your roots, you would better understand who you really are. However, as an adoptive mother, I couldn’t help but take this film at a more literal level. For one, I’m intrigued by how it’s not the adopted child looking for the biological mother, but the adoptive mother. What is in it for her? Would this be something I would do even if my son does not want to find out more about his birth parents? At this point, only one word comes to mind: truth. The truth is, adoption comes about because someone is lacking and losing. The truth is, many want certain truths hidden because it creates trouble, but that doesn’t mean the search for gritty realities should be stopped. I don’t think I’ve figured it all out yet. But I’m so glad a film like this is showing on the big screen. It may not be the biggest of stories, but for some of us, it’s the biggest truth we’ve seen being depicted in a local film. Thank you, Pin Pin. 7 Letters is screening at Golden Village Cinemas till Aug 26. You can get your tickets here.